Hi. I just got a new computer, downloaded Iconpackager Enhanced and when I go to install it, I get a "BLOCK FOR MY PROTECTION" by an administrator message and it won't install. I switched to the free, basic version, was able to install it but it opens and immediately closes. 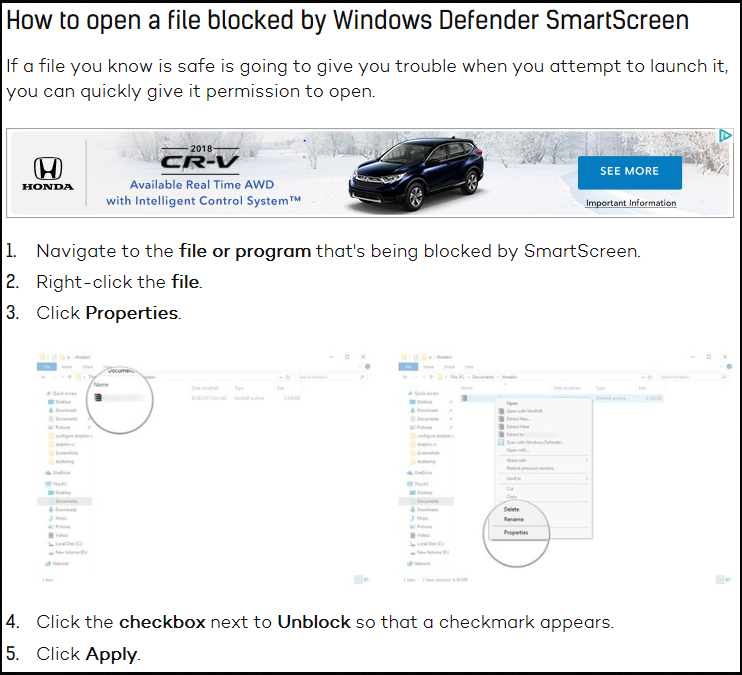 I've checked all my permissions, disabled Windows Defender and my antivirus and still all it does is open and close and the enhanced is still blocked. HELP!!!!!???? ?